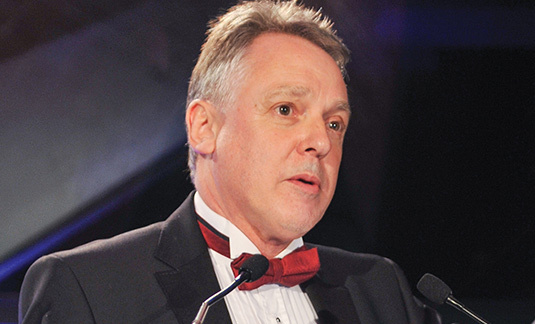 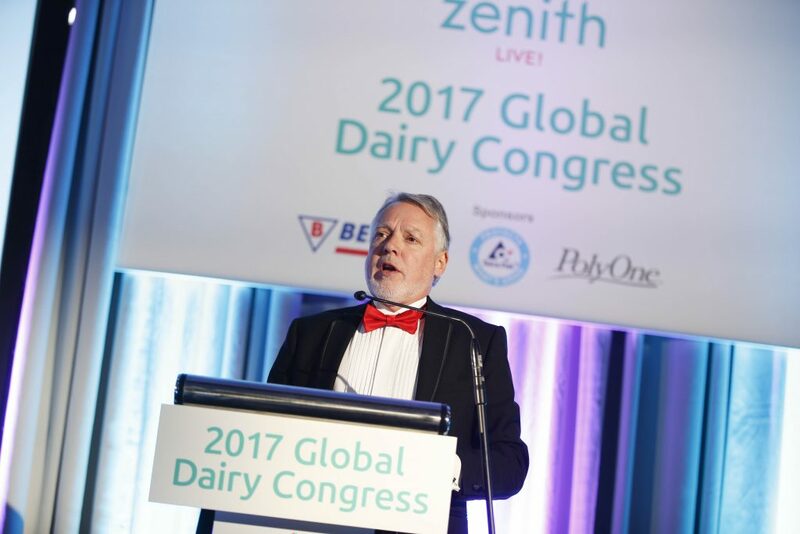 Bill is a natural and experienced public speaker, at home on stage presenting everything from new product launches and position papers, to trends and innovations and awards ceremonies. 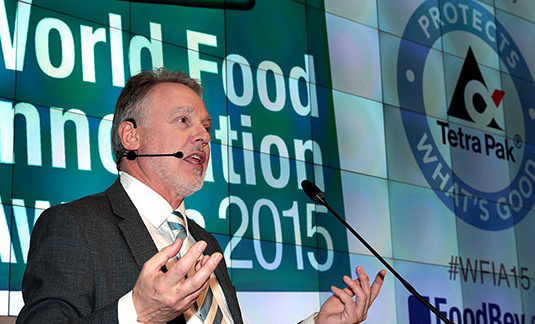 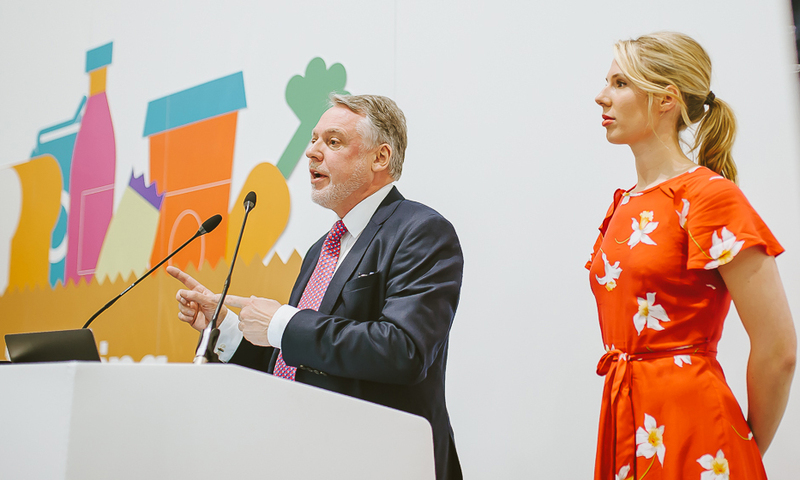 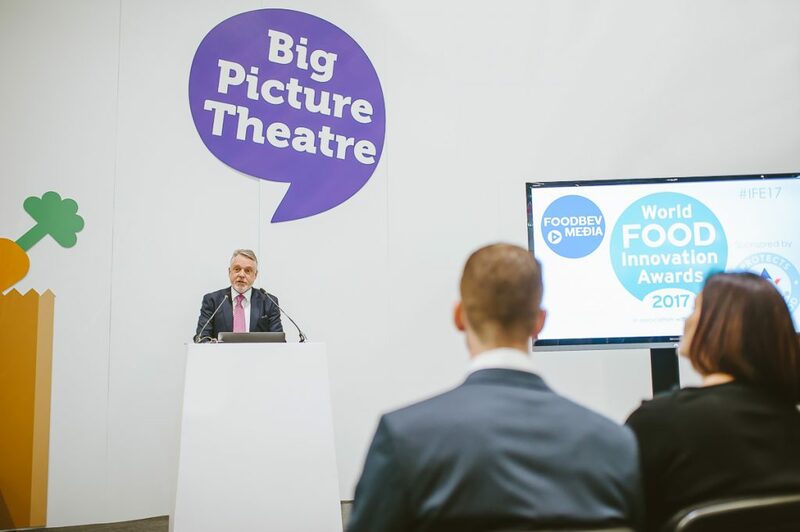 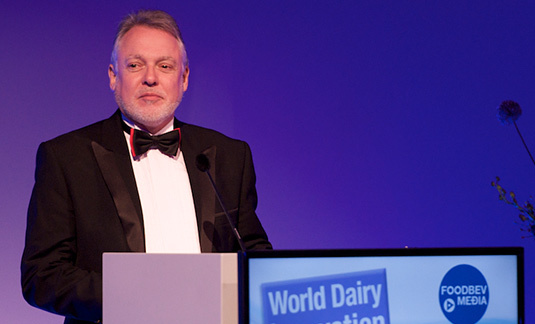 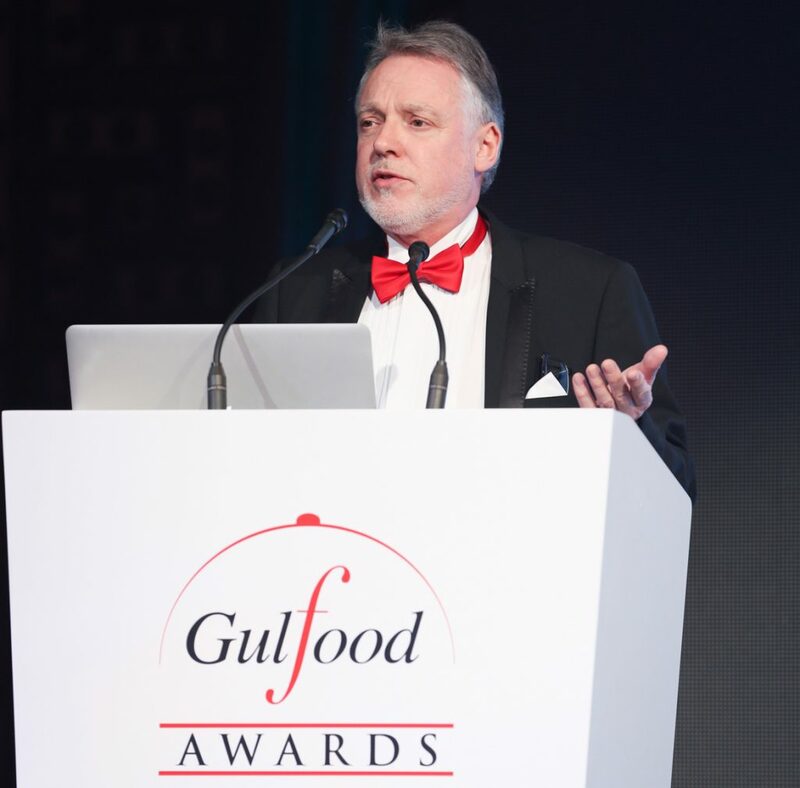 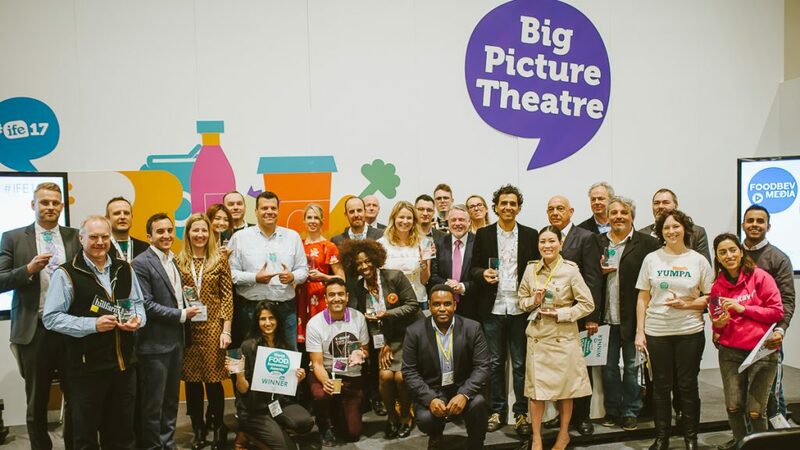 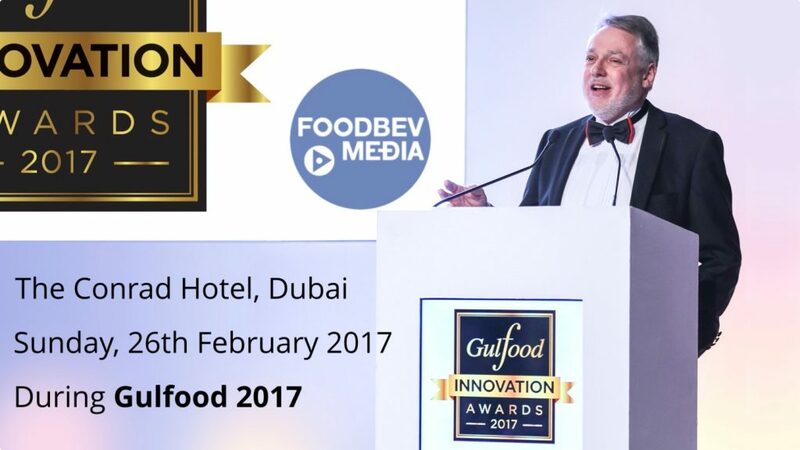 Bill is also an expert in creating memorable and interesting keynote presentations, such as the one below, for the World Food Innovation Awards, which he hosted and presented during the International Food Exhibition (IFE) at London’s ExCel on Monday 20th March. 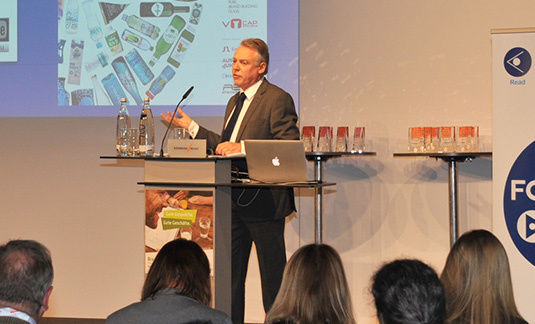 Bill can also offer training for presentation creation and for public speaking. 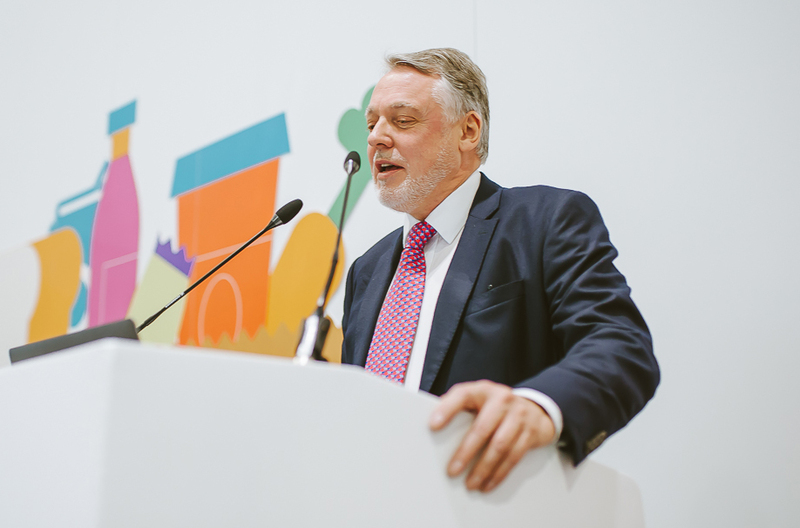 Talk to me if you’d like to know more about how to gain confidence in public speaking.